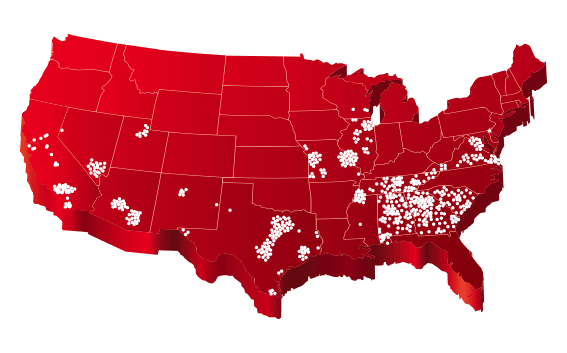 Mississippi Title Loans: 3+ Locations to Get a Title Loan in MS! TitleMax has store locations in Mississippi ready to give you cash for your car title and motorcycle title. Find your closest TitleMax below to get started with your Mississippi title loan today. The state of Mississippi is known for its welcoming warm climate, beautifully lush forestry, and gracefully sweeping rivers. There are times when life isn’t so graceful, especially when financial setbacks start tearing holes in your carefully balanced checkbook. When money isn’t flowing as freely as the Great River itself and they need cash fast, Mississippians know they can rely on TitleMax for relief. In Mississippi, title loans are an excellent alternative for those who need help and are unable to get a cash advance or payday loan. Title loans are quick and secure and get you cash without the paperwork and hassle involved when applying for a loan through a bank or credit union. With TitleMax, getting title loans in Mississippi is fast and simple. Unlike other Mississippi title loan companies, we can process your auto title loan in as little as 30 minutes. Your vehicle is your collateral. We have one goal: to get our customers the best car title loan or motorcycle title loan we can. You can get the money you need with your auto title at TitleMax. All you need to be approved is your vehicle, its clear car or motorcycle title, and a valid government-issued ID. Bring the required items to one of our locations and let our trained loan experts see how they can help you. TitleMax knows your time is important. We’ve streamlined the process for getting auto title loans in Mississippi, so you can get your money in about 30 minutes. We even offer an online service for those looking for MS title loans. Answer a few questions about your vehicle and let us give you a free quote without ever leaving home. Our MS title loans can be used for anything. Pay off outstanding bills, make necessary home repairs, or just give yourself some financial breathing room. Times are hard, and financial pitfalls can catch anyone unaware. Climbing out of debt is difficult without a little help. When you need a Mississippi title loan, let TitleMax help you.Our Mississippi title loans can help pave the way to your financial well-being. Get your car title loan or motorcycle title loan today! 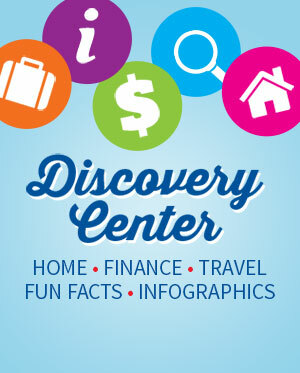 Mississippi customers can enjoy easy account access. Use our app in Mississippi to check payment due dates and previous payments. 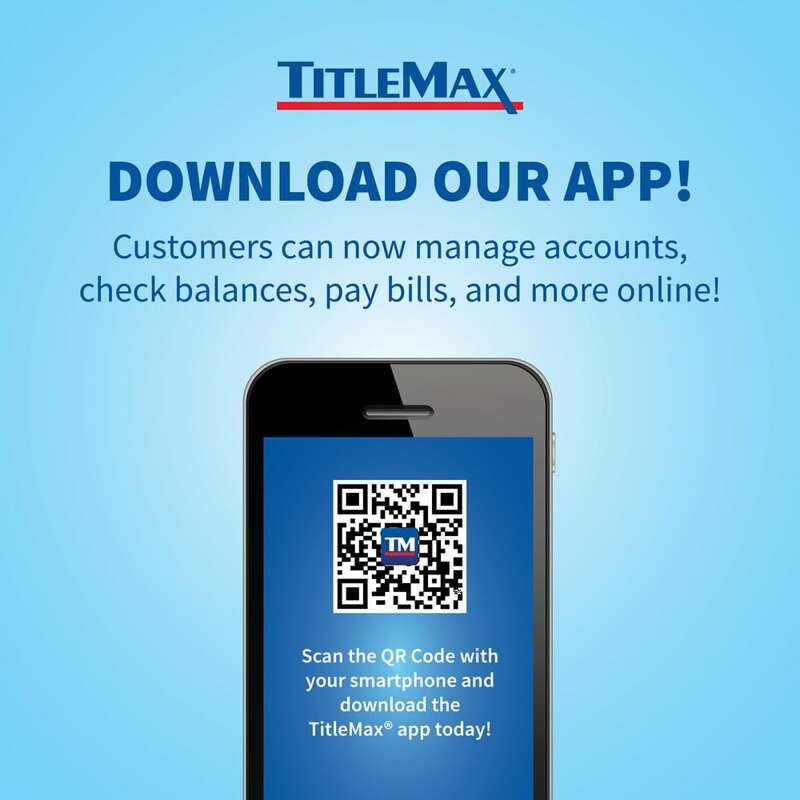 MS customers can also make payments via the TitleMax mobile app.